Building $/ Per Sqft. $109.19 and property is .62 acres. 3744 Comer and 3746 Comer sold as one. 3744 Comer Building #1 (APM 211-142-007) is a 1078 sq ft. house/office, with kitchen and full bath (with shower), that has been upgraded and could be used as an administrative office for 3746 Comer. Building #2, APN #211-142-021, 3746 Comer is approximately 10,828 sq. ft. with three levels of office space. Basement = 1978 sq. ft., ground level = 2200 sq. 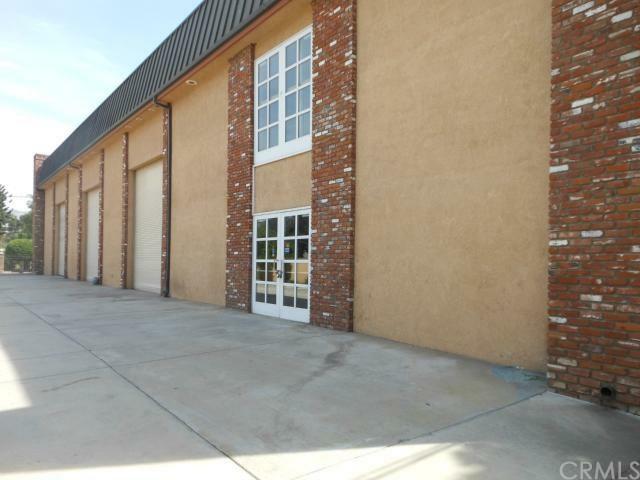 ft., second floor = 2250 sq. ft. 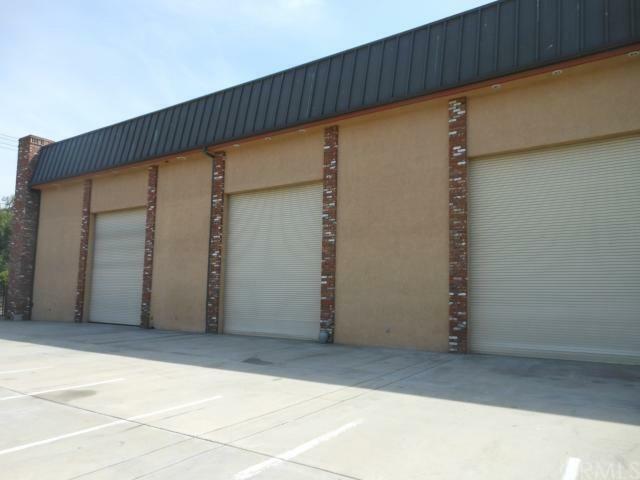 This building also has approximately 4150 sq. 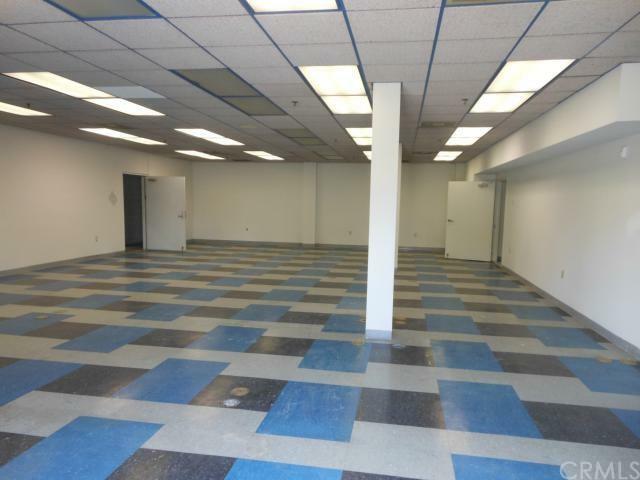 ft. of open shop area with three large roll up doors, and two bathrooms (one with a shower). This is a custom built building. The entire compound, is surrounded by block walls and wrought iron fences. Back building does not have a water heater. 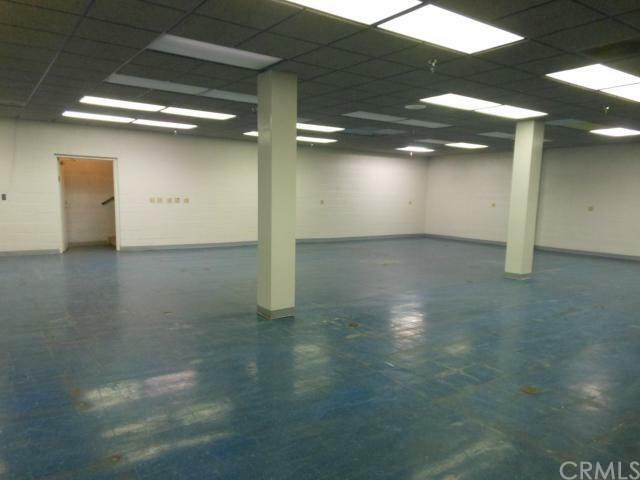 Building #1 has central air, building #2 has office areas = central air condition, shop area has swamp coolers.